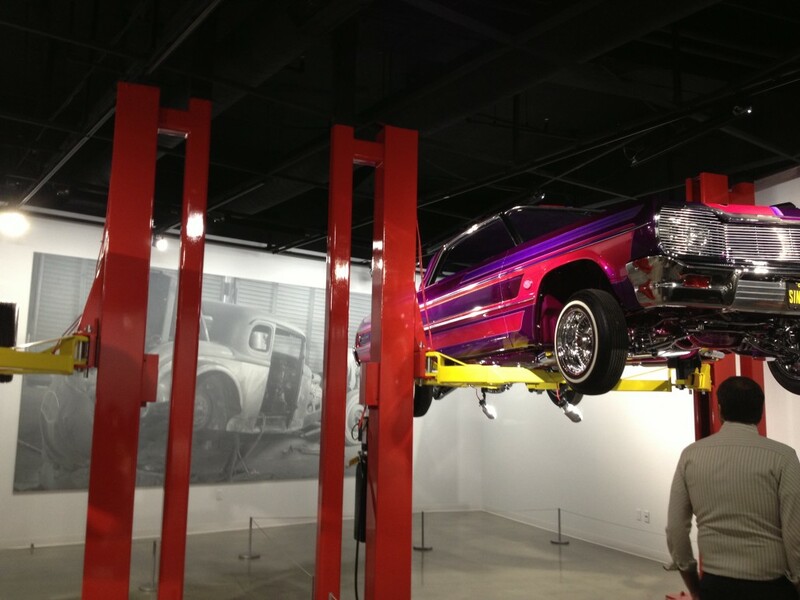 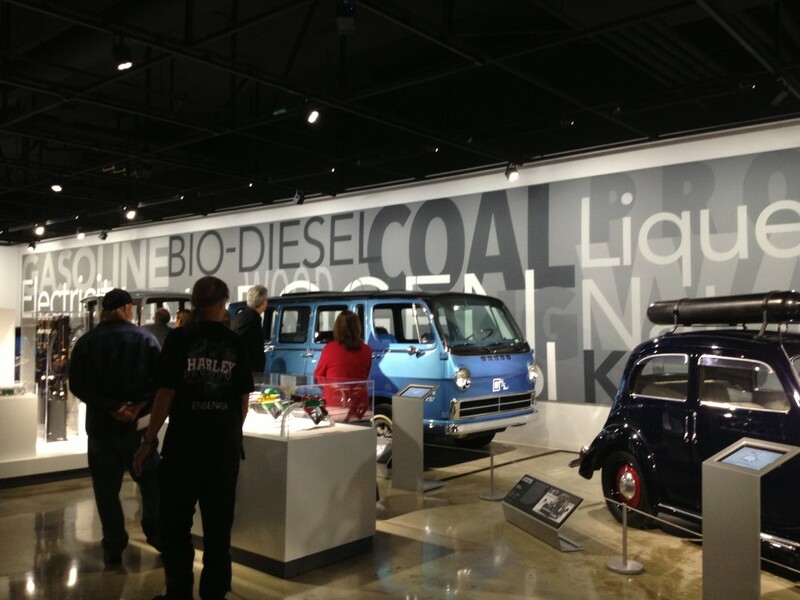 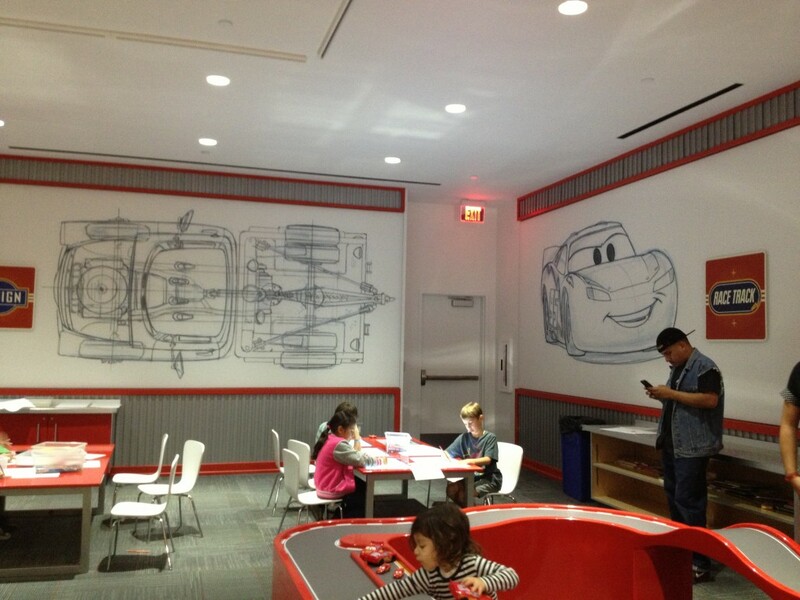 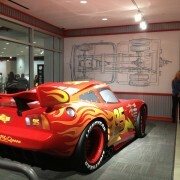 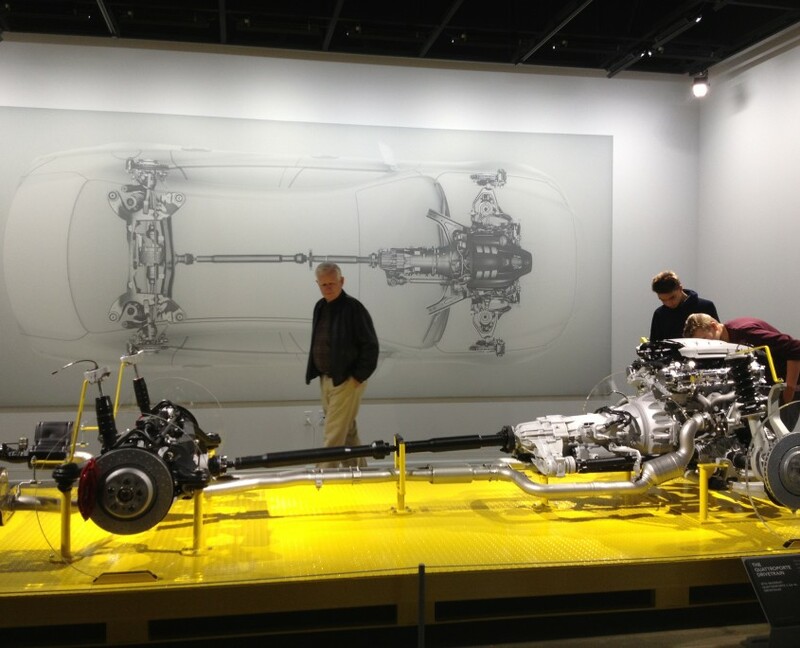 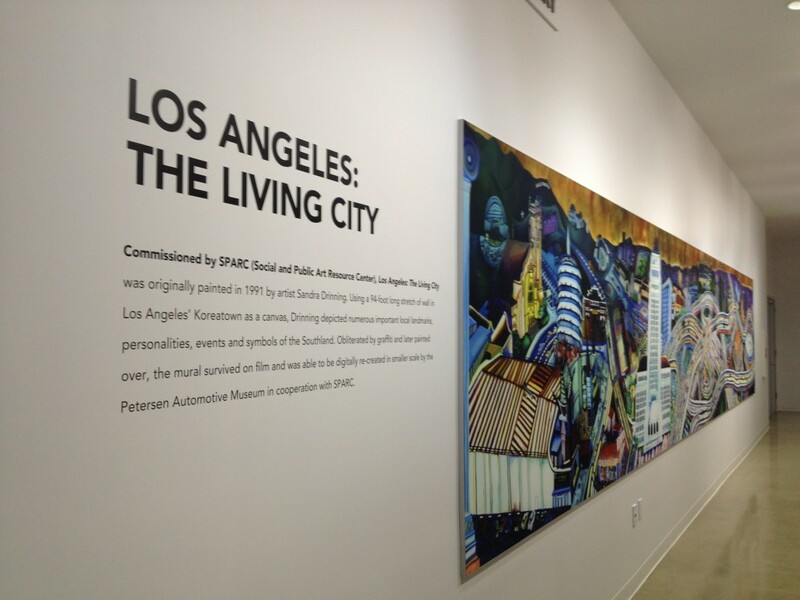 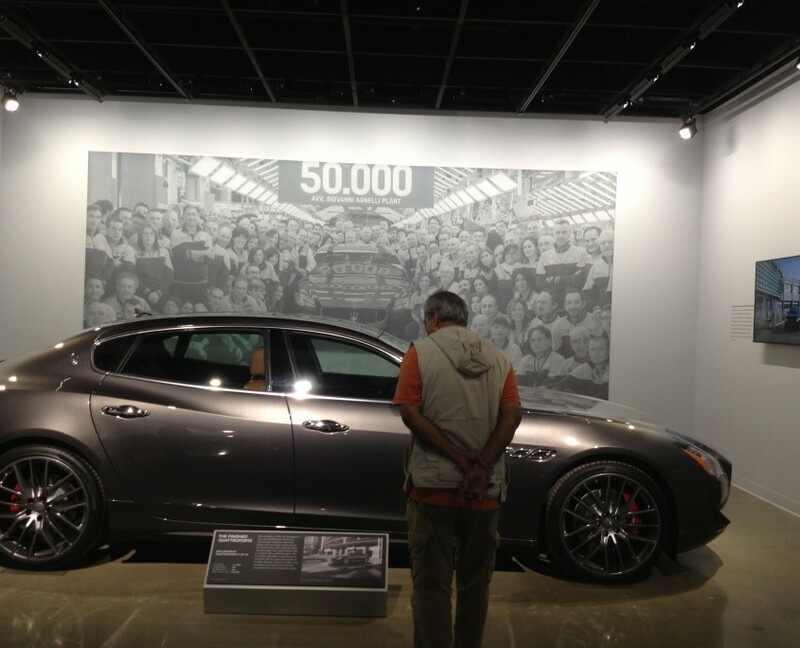 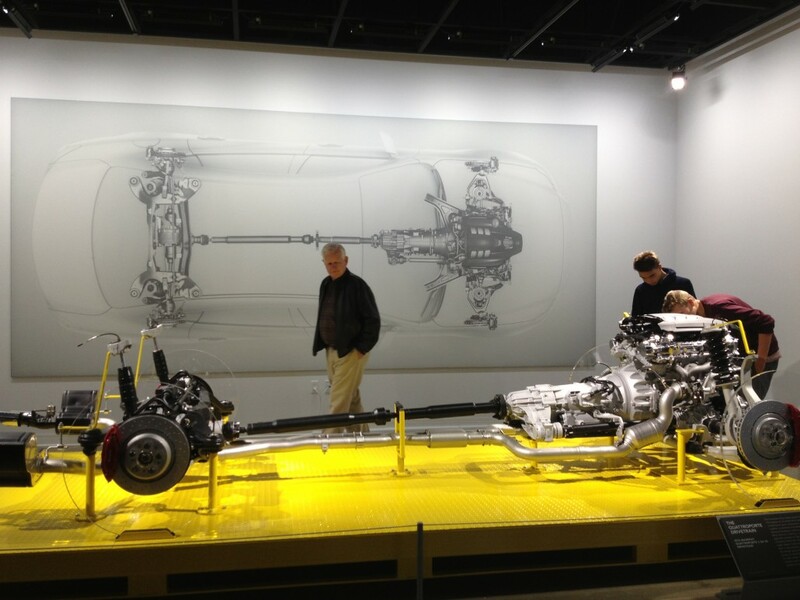 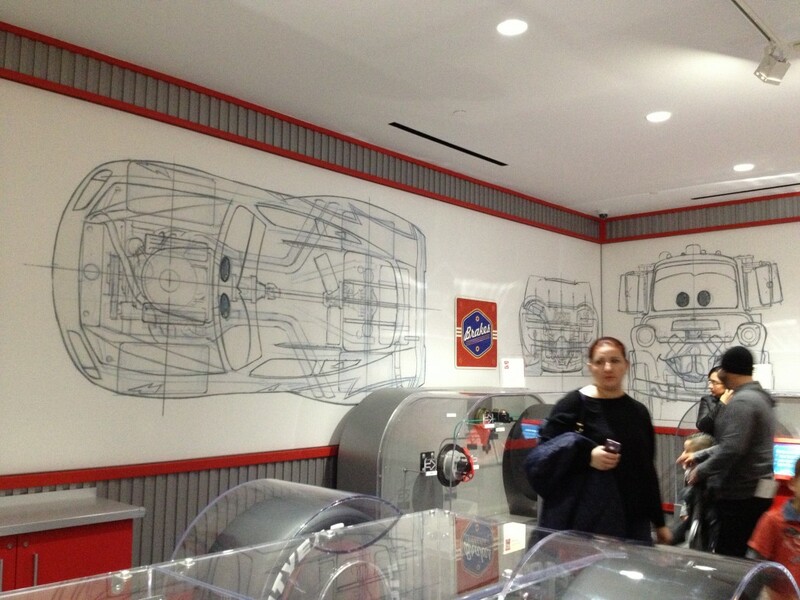 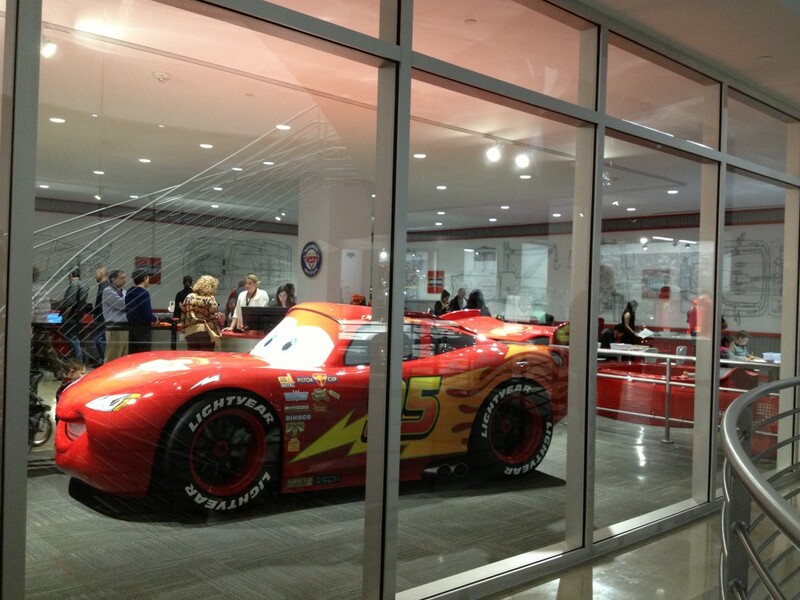 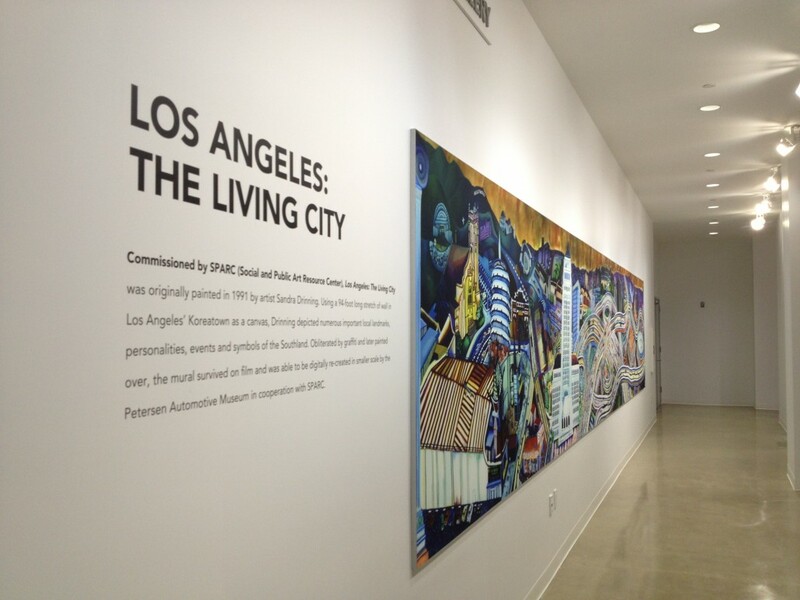 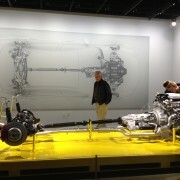 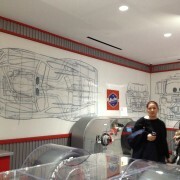 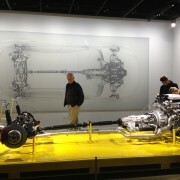 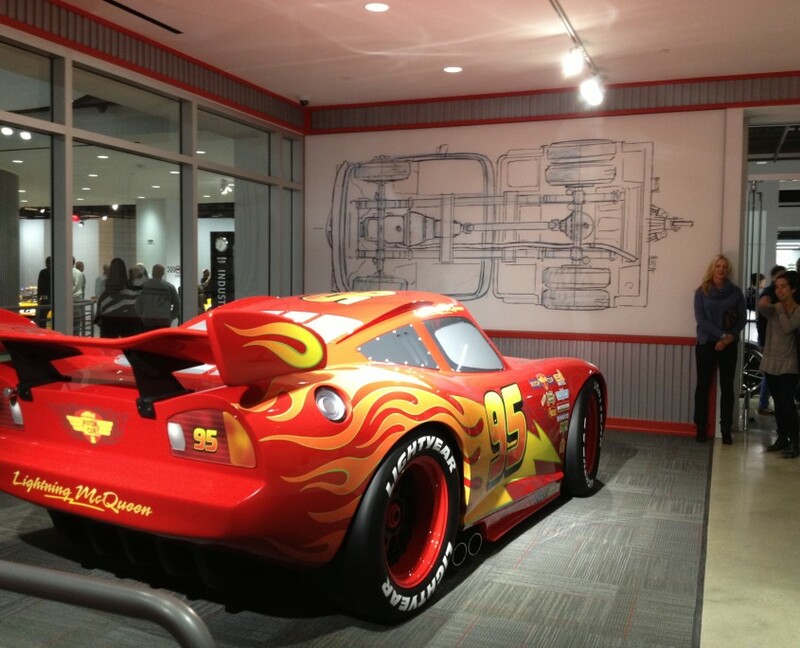 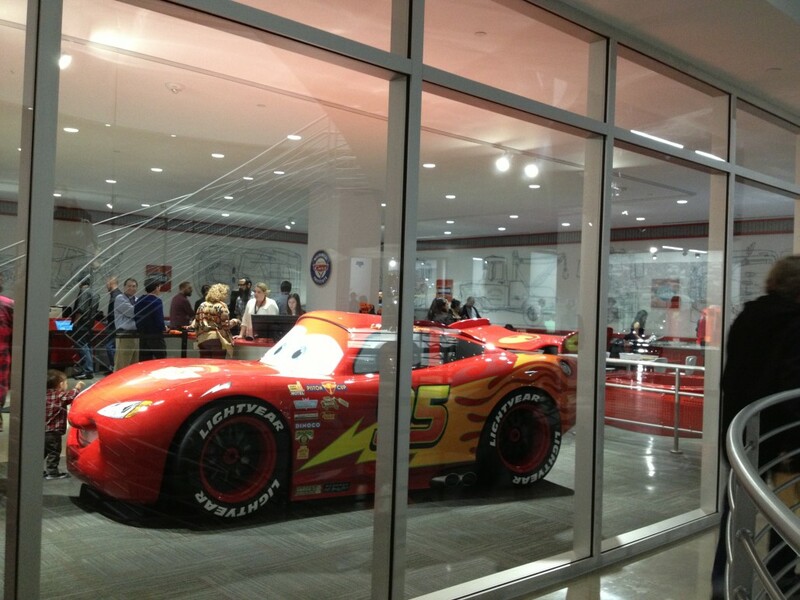 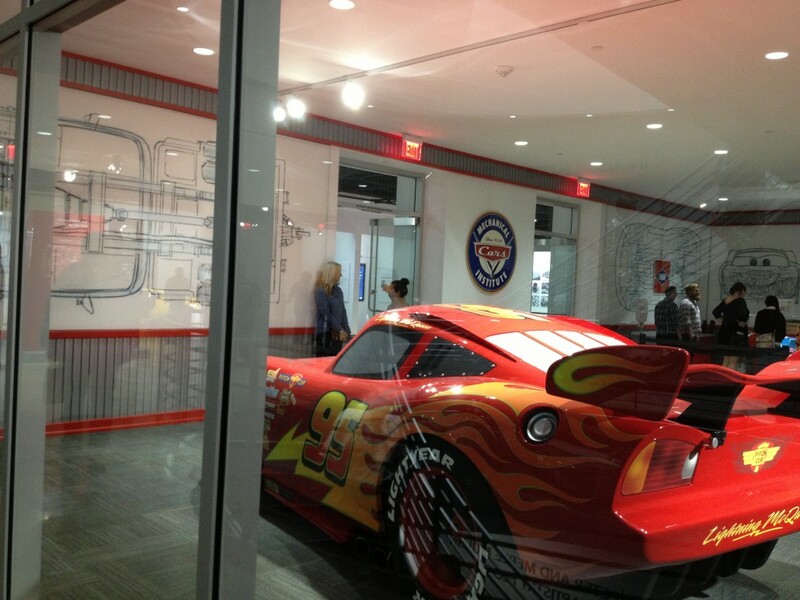 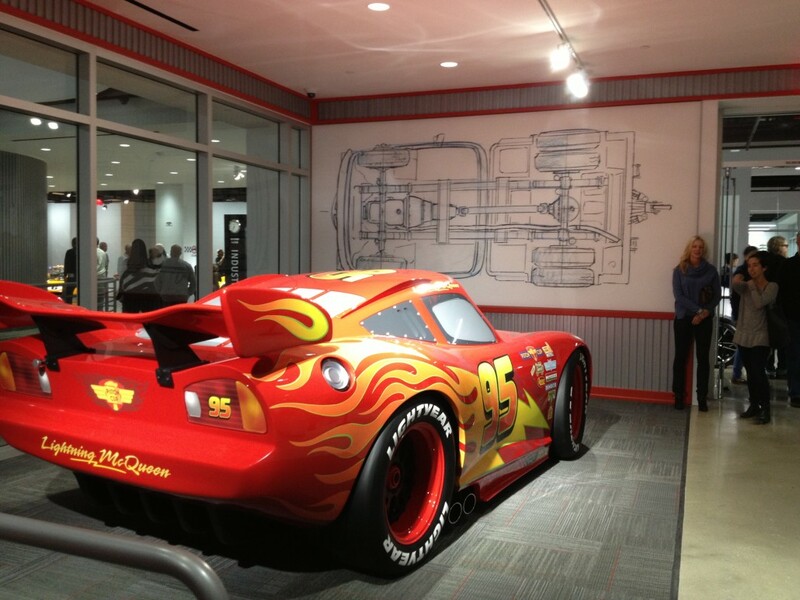 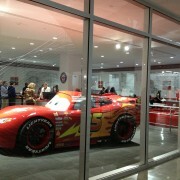 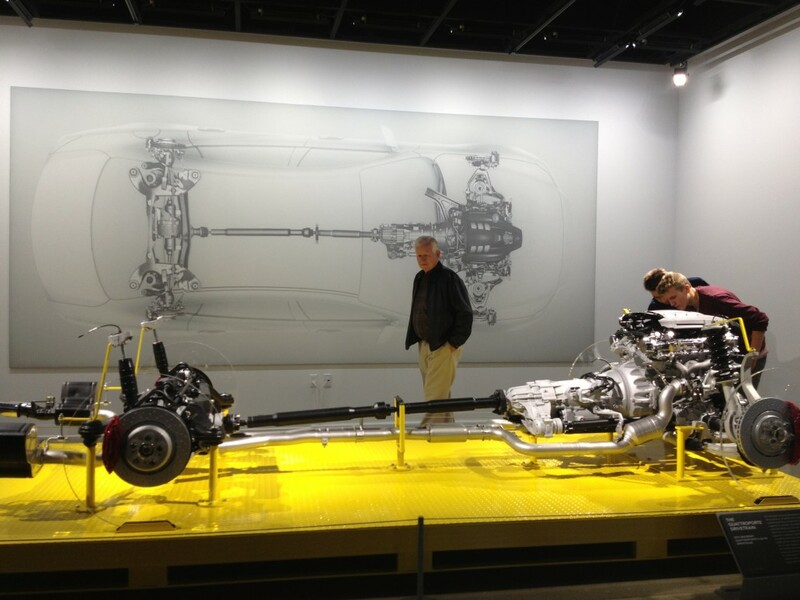 After a 14-month renovation, the Petersen Automotive Museum has been re-opened. 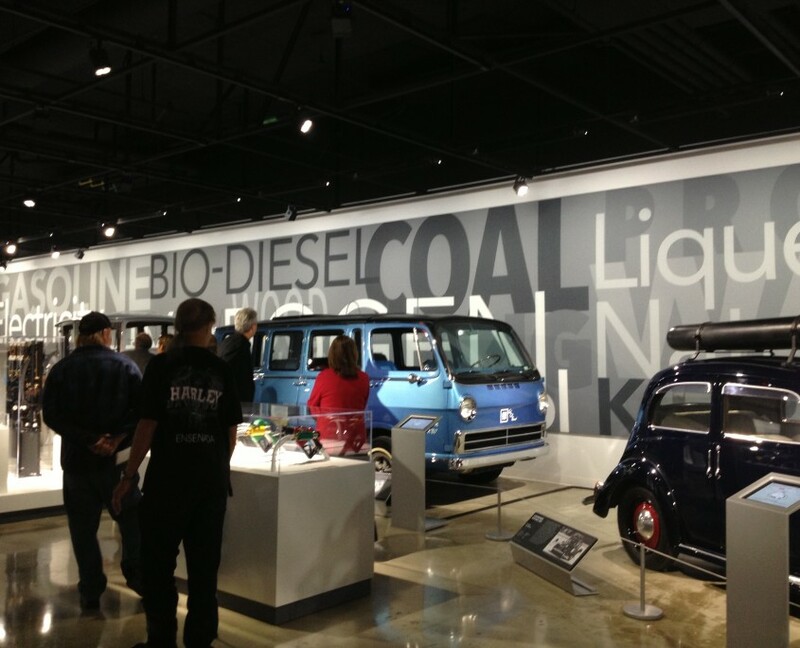 The exhibits became open to the public on December 7, 2015. 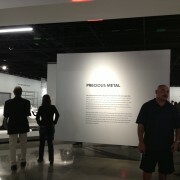 Incredible stainless steel beams that roll like ribbons now line the exterior walls. 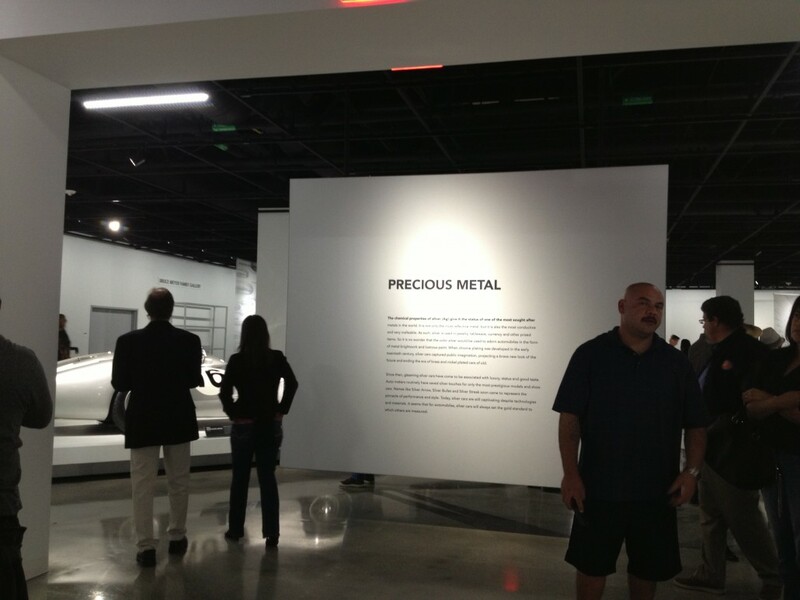 The interior is adorned with 25 different galleries spread over three floors and 95,000 square feet. 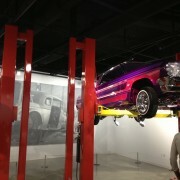 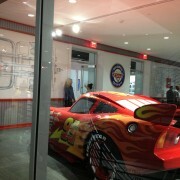 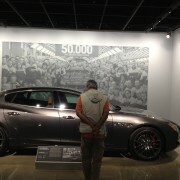 CGS was able to enjoy all the museum had to offer and take pictures of some of our favorite exhibits. 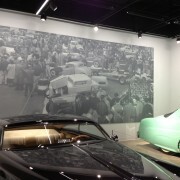 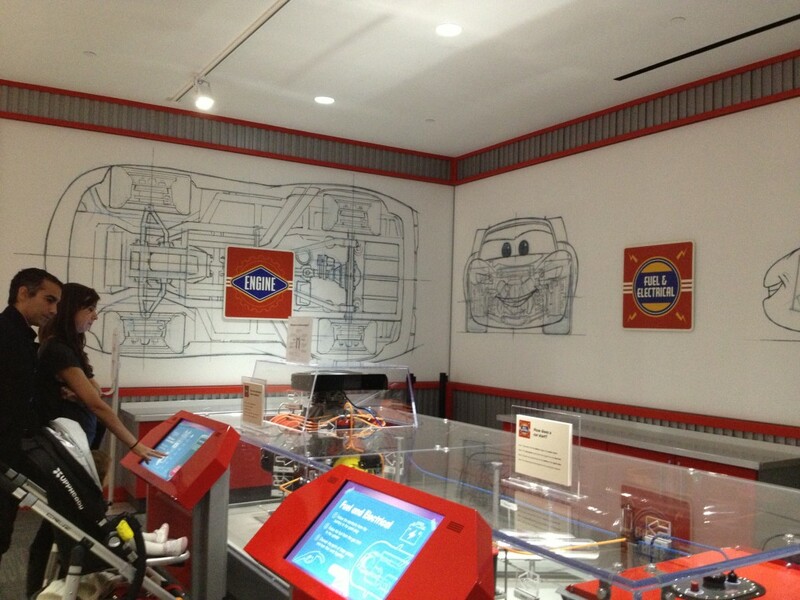 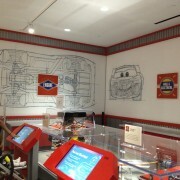 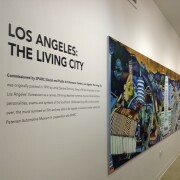 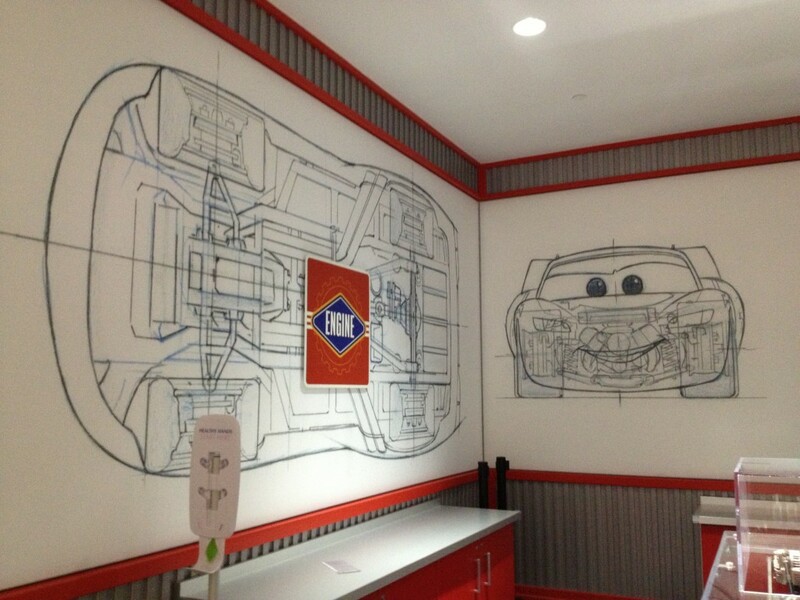 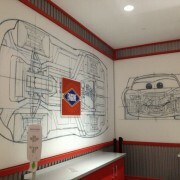 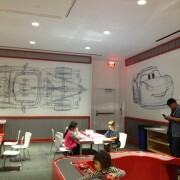 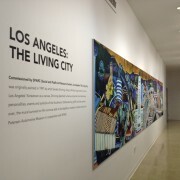 The museum was complete with dye-sublimation prints hung on the walls using silicone-edge graphics. 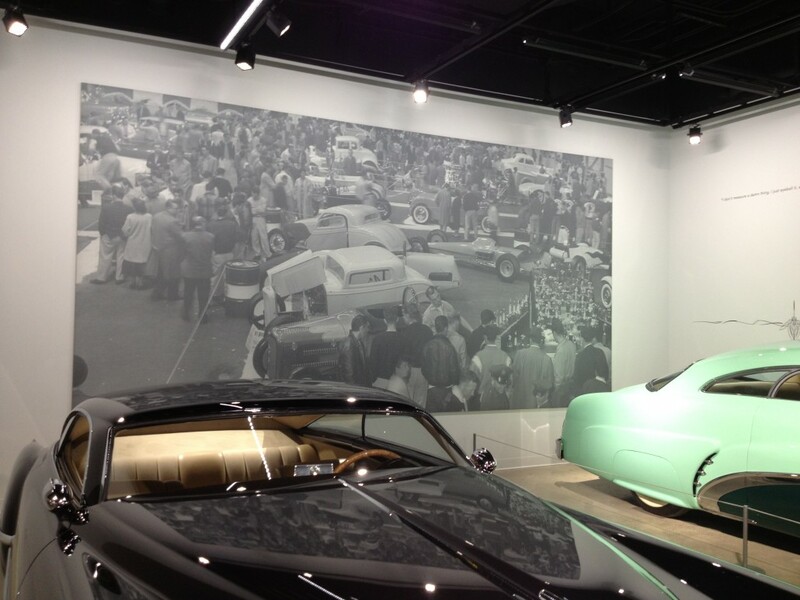 One must attend to grasp fully how amazing the renovations truly are! 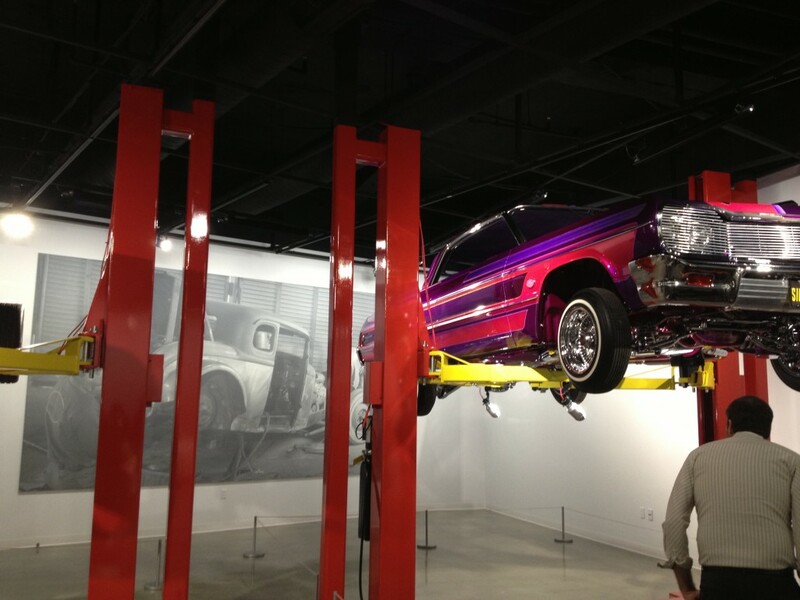 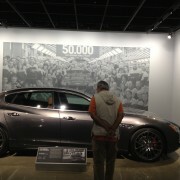 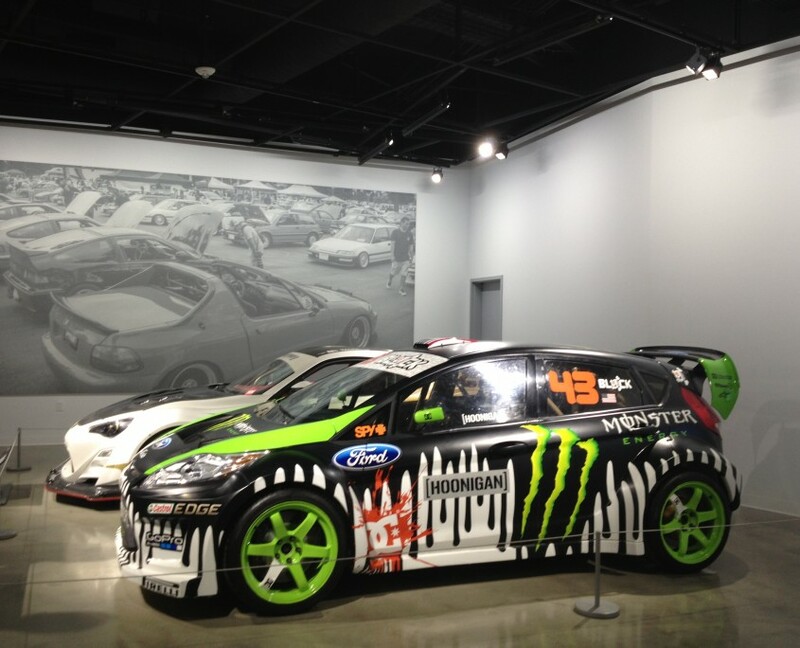 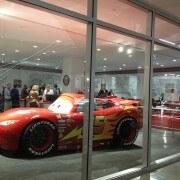 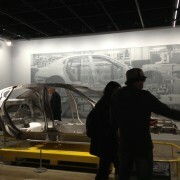 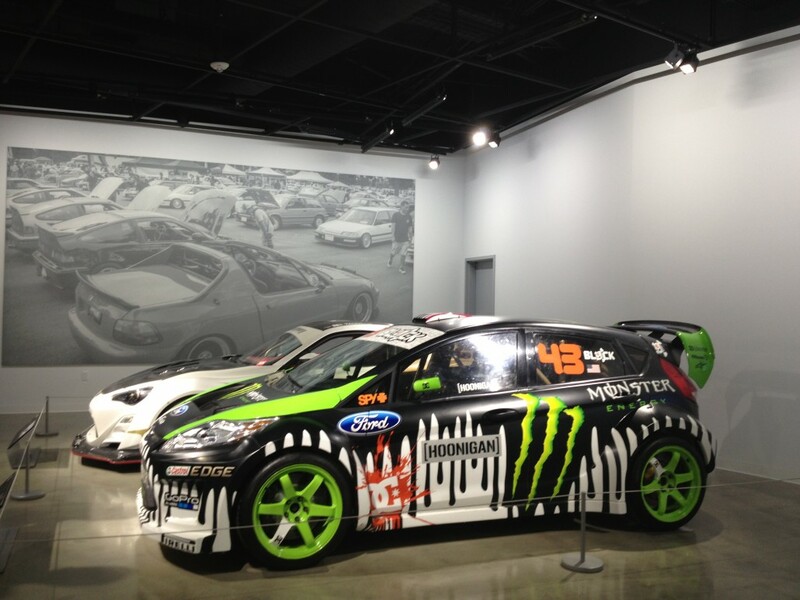 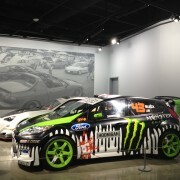 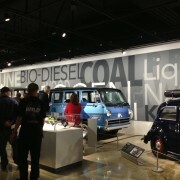 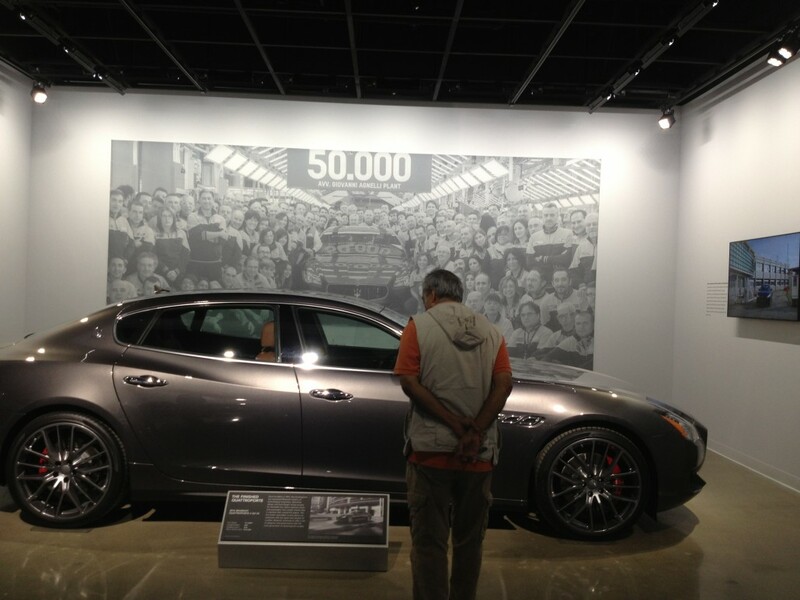 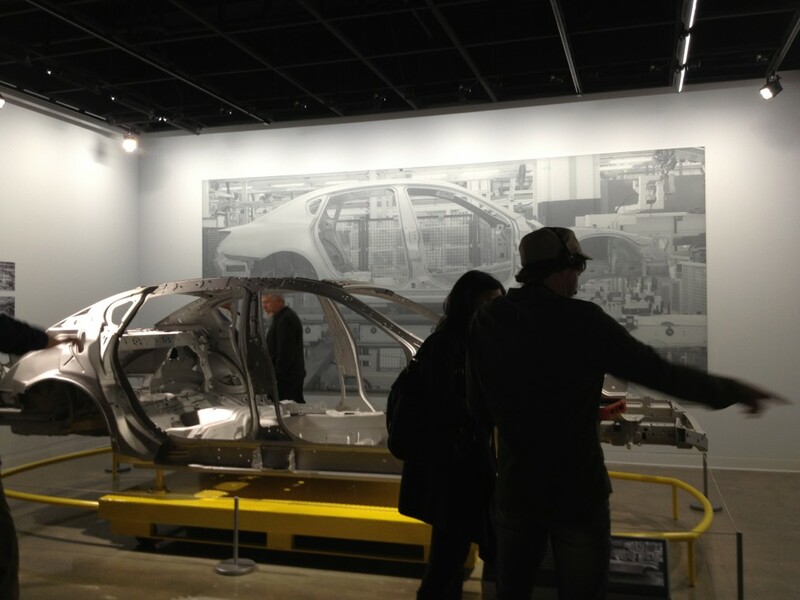 See more of the press from the grand re-opening of the Petersen Automotive Museum.